"The first of the escape maps!" This is where it all began. The first of Crainer's Escape maps. Converted from modded 1.10 to vanilla 1.12.2 it is now finally available! Escape from the Science Lab! The Science Lab is divided into several areas, each with their own puzzles! 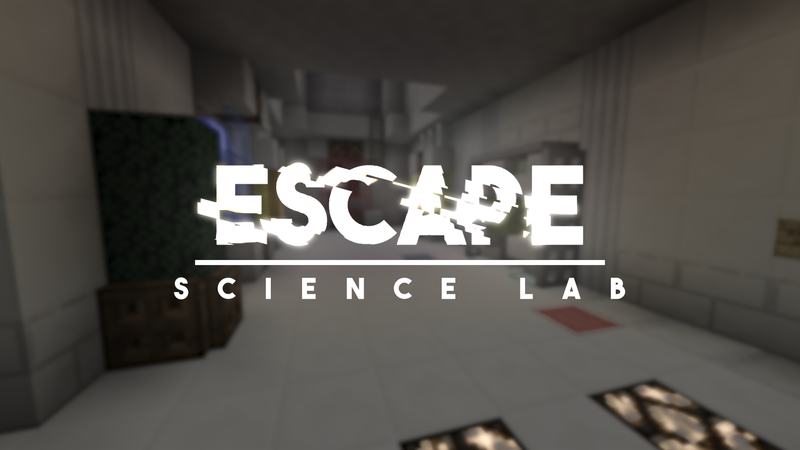 In this map you need to solve a variety of science lab themed puzzles to escape. This also involves quite a few cooperative puzzles! 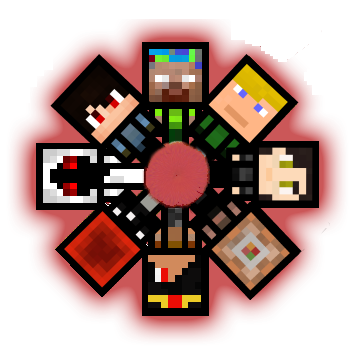 To substitute the mods originally used we use a resource packs with several custom textures and models. More so than any of the other escape maps we've made this one focuses on cooperative puzzles. This means it is only possible to complete the map with exactly 2 players however.